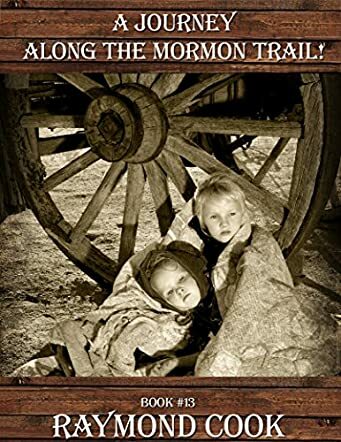 A Journey Along The Mormon Trail is the thirteenth entry in a series of Westerns by Raymond Cook, a tantalizing read with memorable characters and powerful plot points. A miner in Marble, Colorado, Jim Liley lost the sight in his left eye due to an injury. After buying a house in town, he wants the company of a wife. So, he places a mail-order bride ad in a newspaper. This ad catches the attention of Kristy Greenfield who starts communicating with Jim, something that eventually leads to her traveling to Colorado to marry him. The narrative documents Kristy’s 1,000-mile trek, amidst multiple dangers and risks in search of happiness. Can she survive the trek and, if she does, will she find the happiness she has risked everything for?